Northern VoIP offers cost-effective, reliable and advanced business phone systems and solutions. We offer cloud hosted and on-premises phone systems. The phone systems we deliver are based on Sangoma’s powerful PBXact and FreePBX solutions which provide a full range of modern features with an extensive range of built-in Unified Communication features. We provide full consultancy services, planning & design, installation and excellent value call plans and support options. We have a very strong background and many years experience working within the IT industry and offer this as an addition to our VoIP services. Combining this with our extensive range of VoIP equipment and accessories available through our online VoIP store makes us the ideal Strategic Service Provider (SSP) allowing us to deliver your IT and VoIP solutions tailored to your business requirements. Our customers are very important to us and our approach is highly focused on their ongoing needs and priorities. We always aim to provide a friendly and professional service to our customers and like to ensure that we get to know about their businesses from the first meeting. We offer free initial consultations and happy to provide you with free clearly detailed proposals for your solutions. We offer our services across the UK and now offer phone numbers in 60 countries worldwide. We are partners with Sangoma and have established a partnership with Optimal Projects Ltd who are the only Sangoma approved FreePBX hosting partner in Europe. We provide support for each other’s business and can collaborate on VoIP projects. Together we can offer your business with excellent levels of support and the perfect phone system solutions for your business. 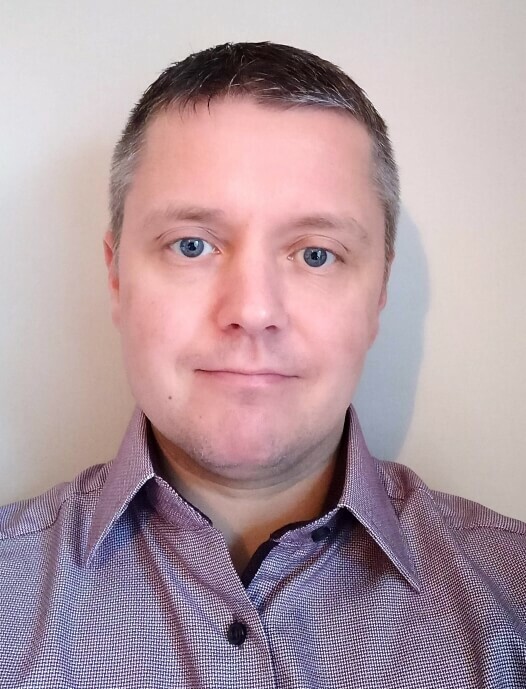 Northern VoIP was established in October 2018 by David Johnson after a successful career in the IT industry going back to 2001. He has worked in Glasgow, Edinburgh and Aberdeen in various IT support roles. Since 2010, he has owned and run various successful IT businesses offering a professional range of IT and Networking services. He has developed a full range of VoIP services and solutions during this time and has implemented numerous on-premise and cloud hosted phone systems to businesses.